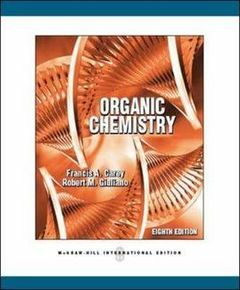 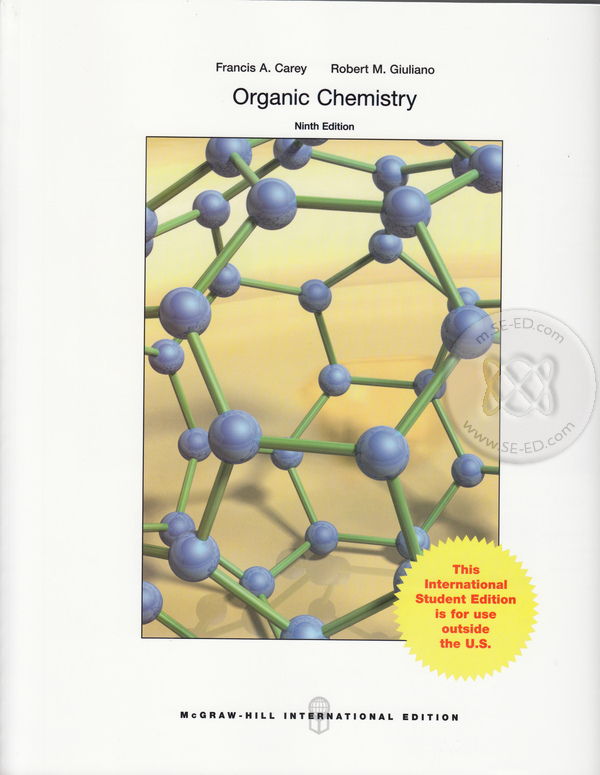 This text gives students a solid understanding of organic chemistry by stressing how fundamental reaction mechanisms function and reactions occur. 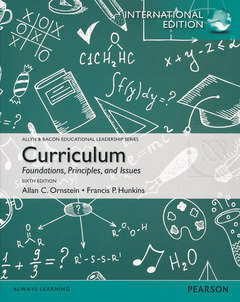 Understand and use over 10,000 English Edioms! 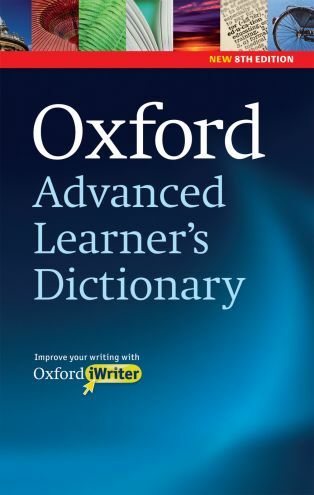 Oxford Advanced Learner's Dictionary is a world bestseller with over 35 million copies sold. 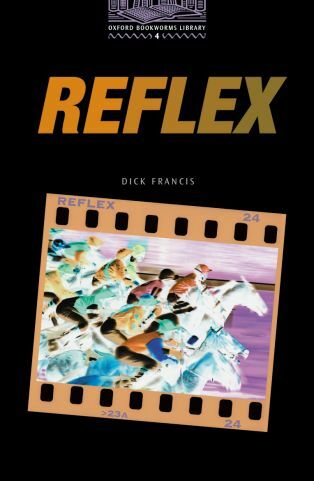 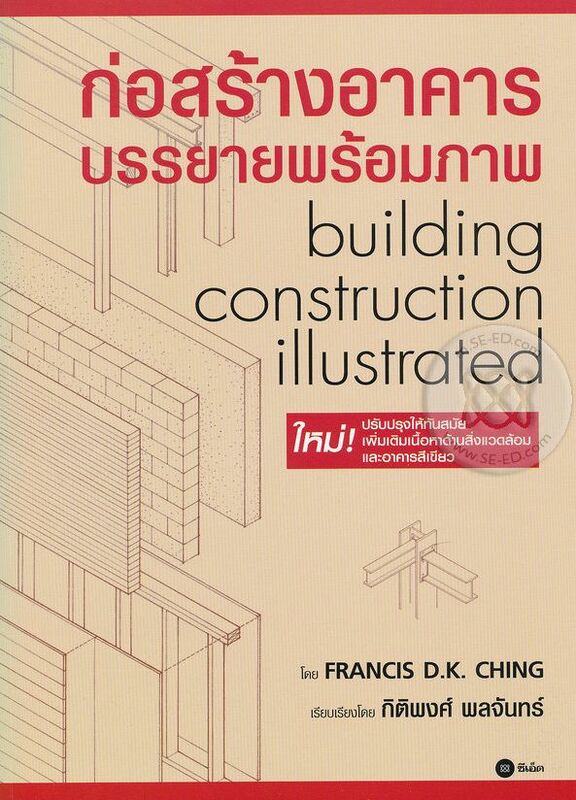 ผู้เขียน Ben Francis, ED., Patrick Phillips, ED., Suzanne Webb, ED., Victoria Bull, ED.